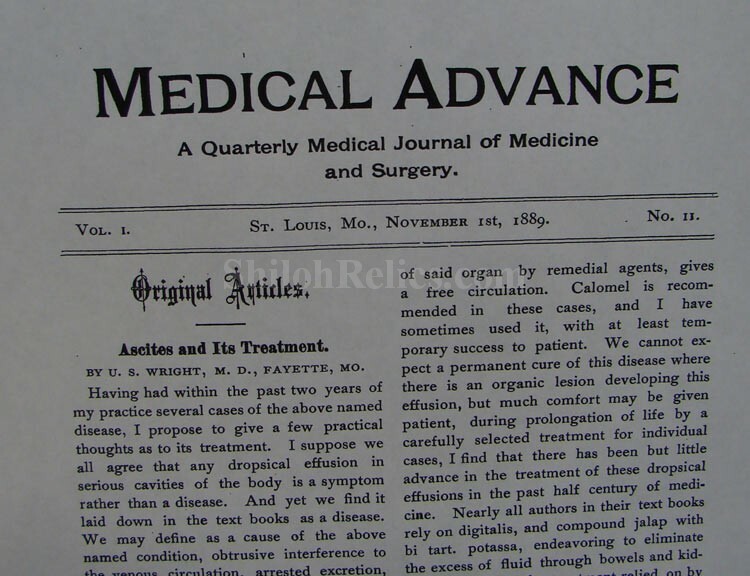 Here is a very cool piece of late 1800s medical history. 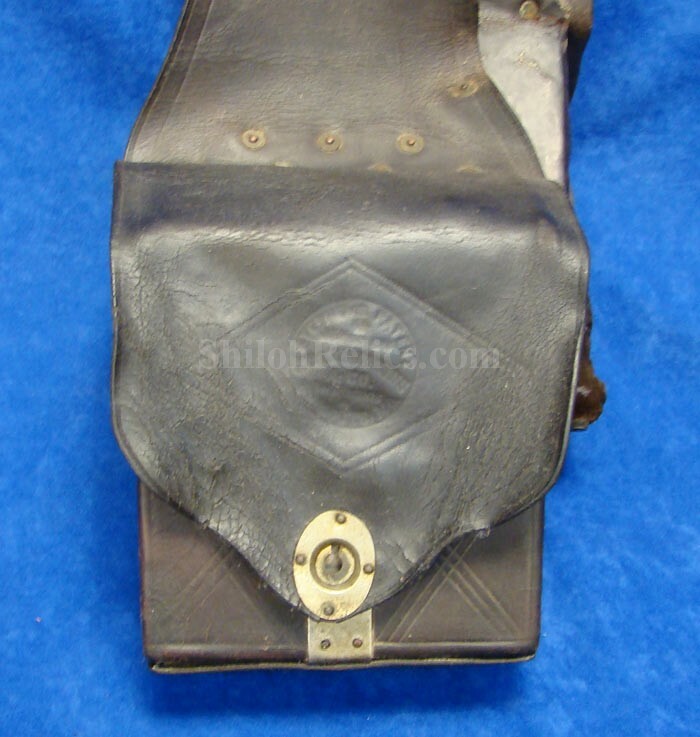 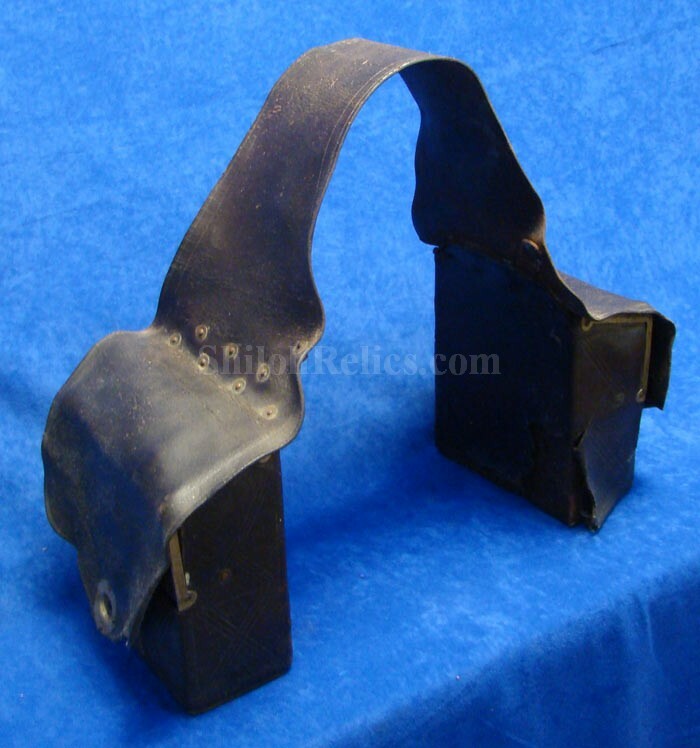 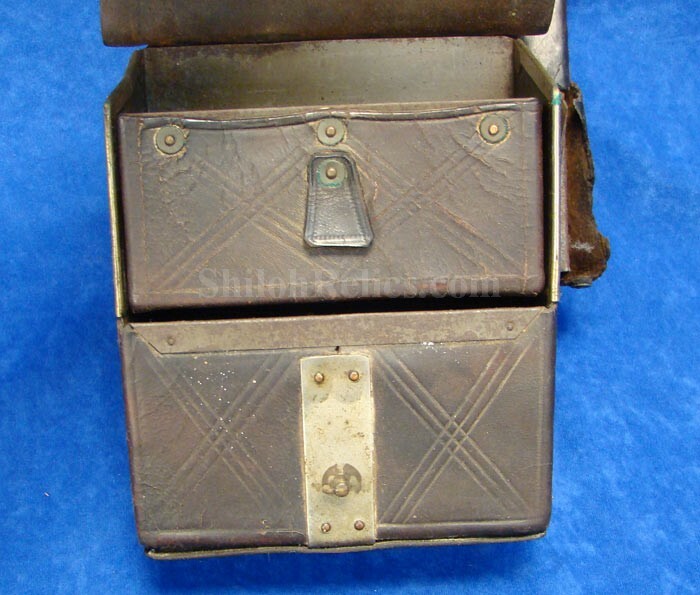 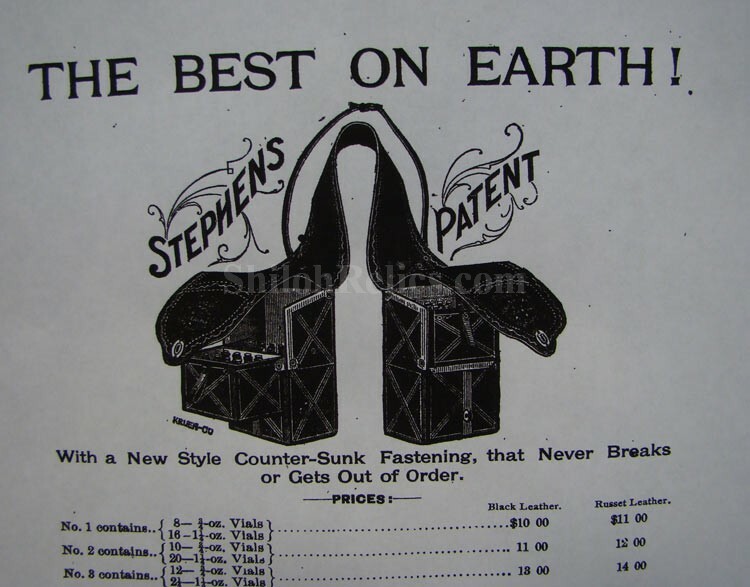 This is an original set of the Stephens Patent saddlebags. 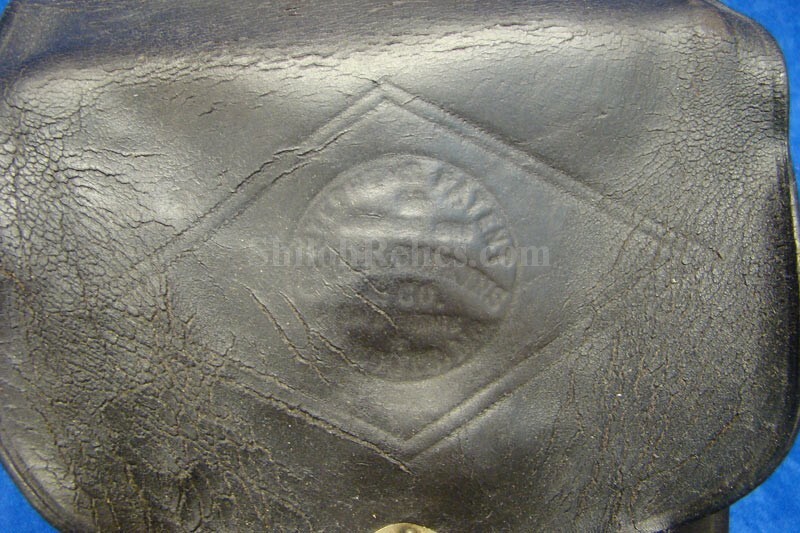 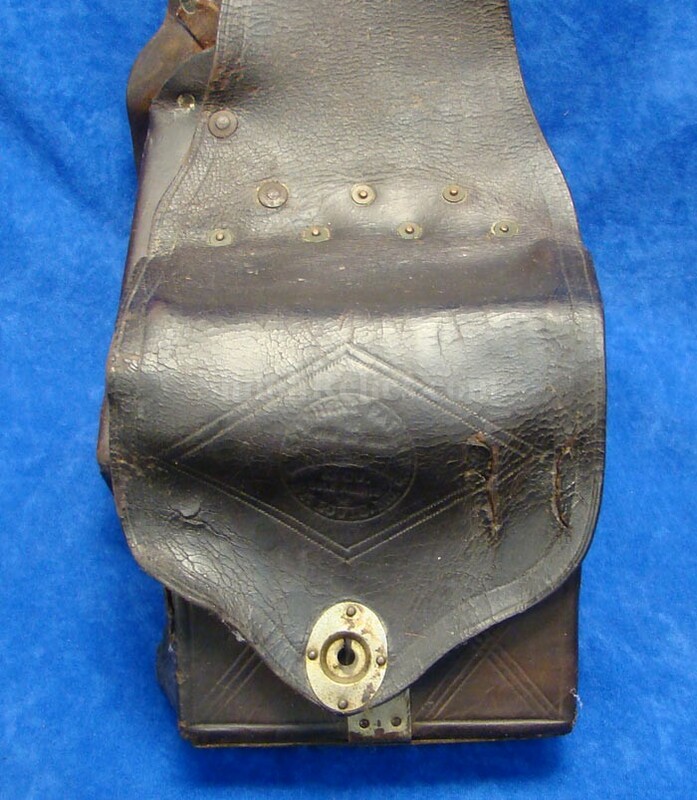 We were able to find in 1889 medical journal from St. Louis, Missouri that advertised the style of saddlebags. 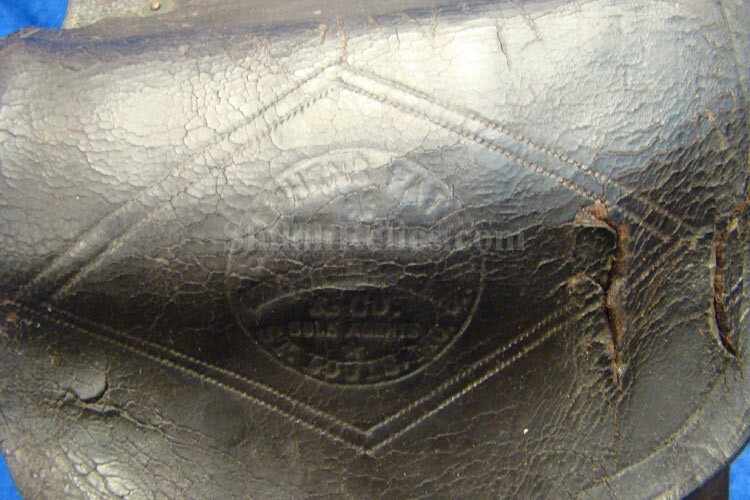 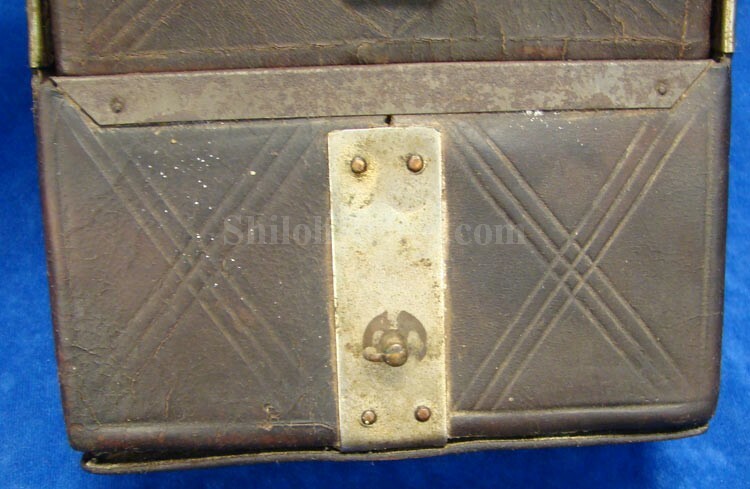 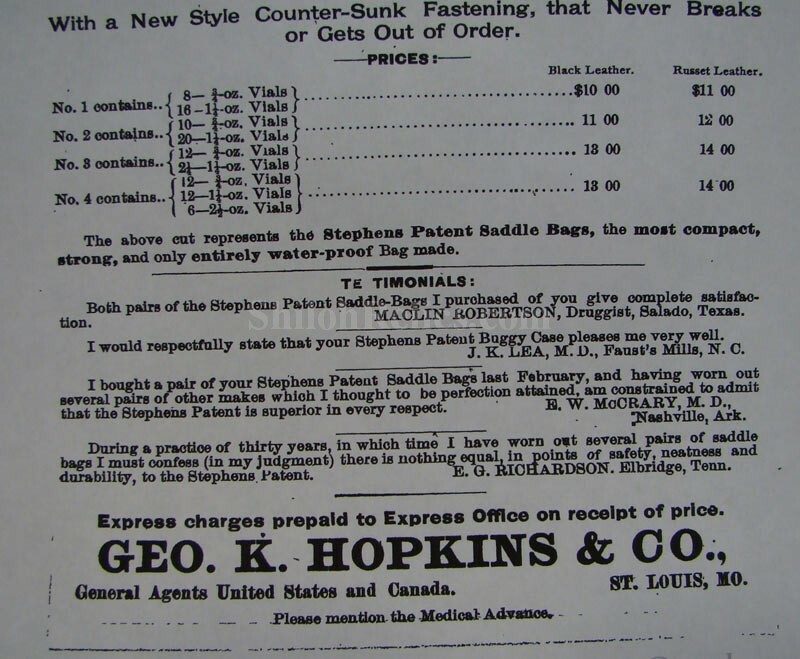 Each side has the stamp of Stephens Patent and also the sole agent Mark of George Hopkins and Company of St. Louis, Missouri. 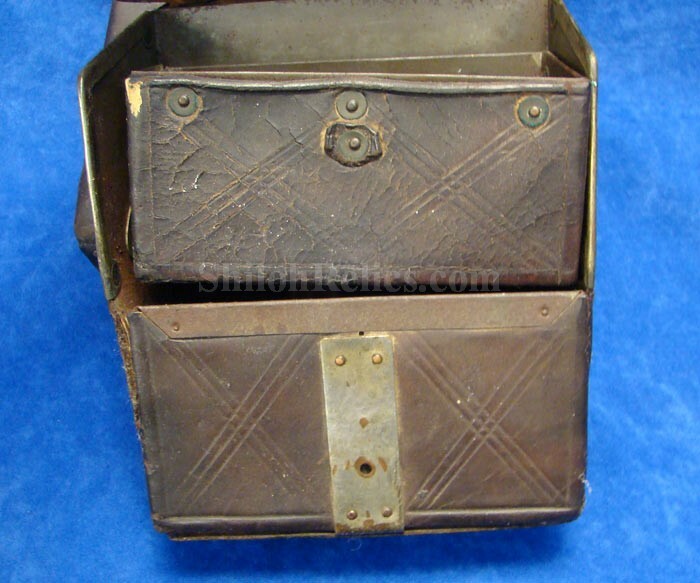 When you open up the flap, the top compartment pivots outward to reveal the opening in the lower compartment. 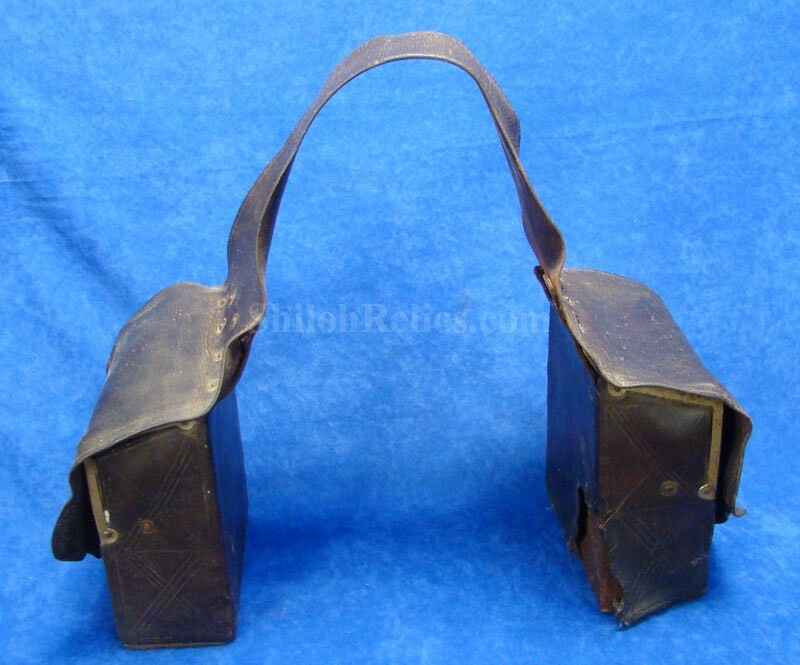 As you can see these were used quite a bit but never appear to have been abused. 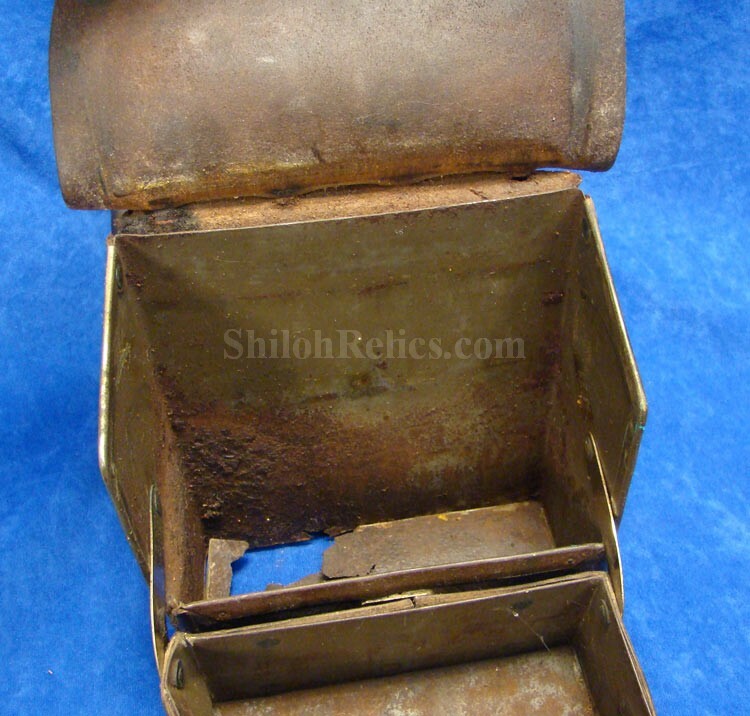 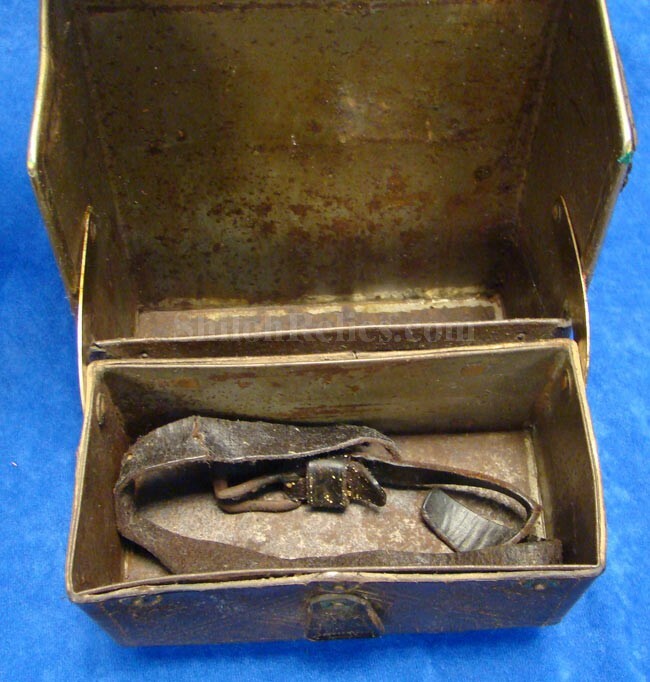 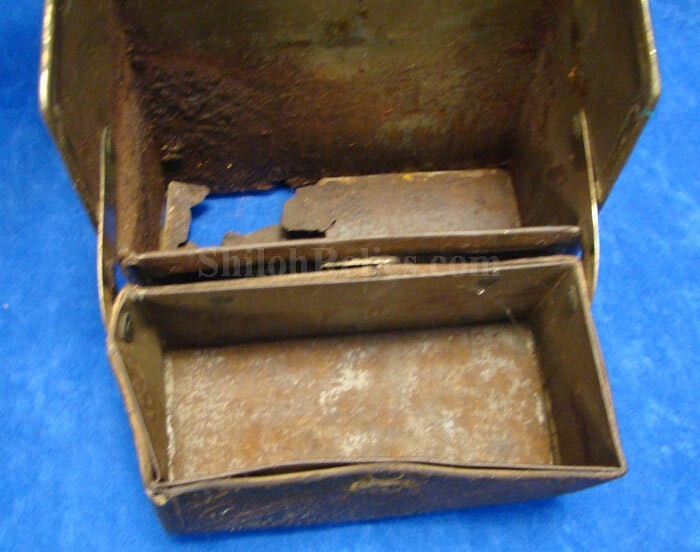 One of the bottoms of the lower compartments have rusted through over the years. 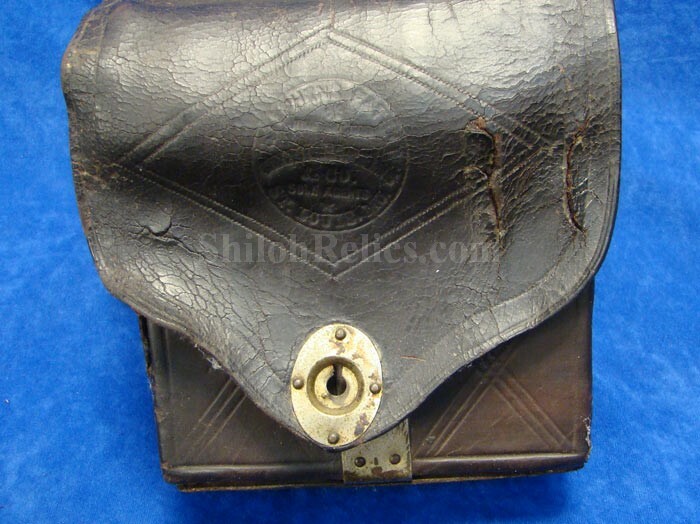 They make a great display to any medical collection. 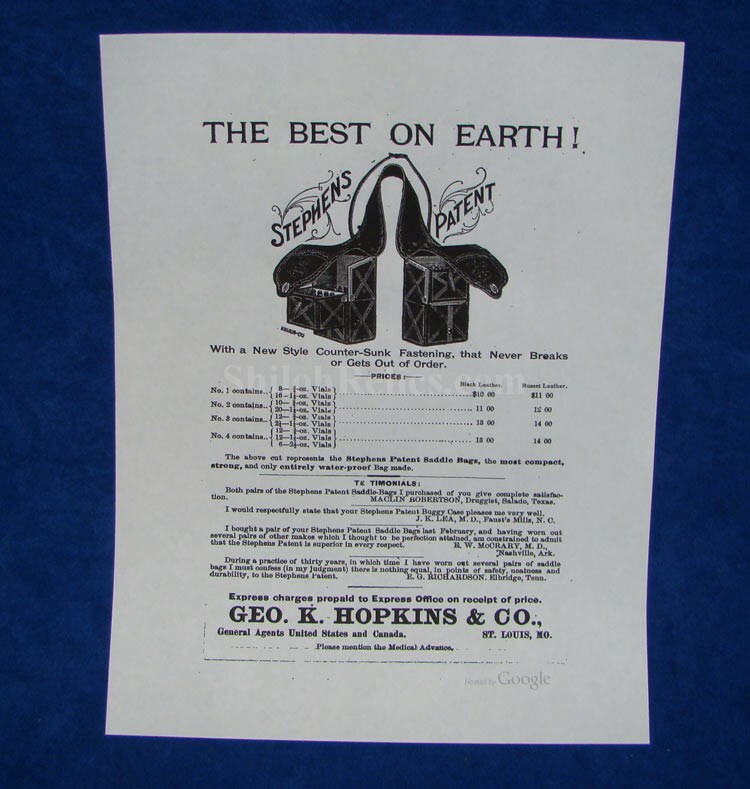 A Xerox copy of the 1889 advertisements will accompany the saddlebags.